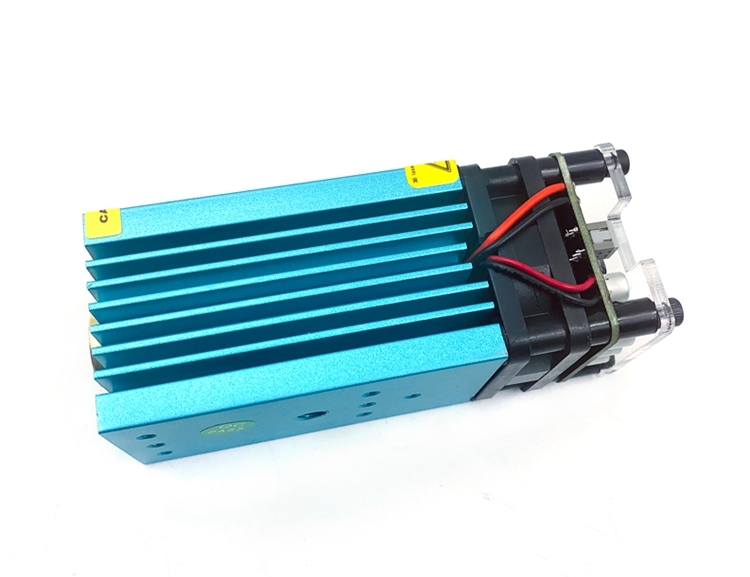 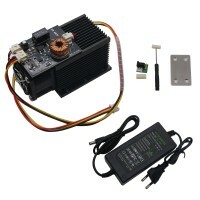 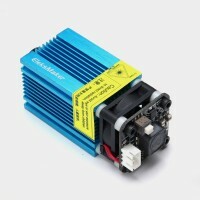 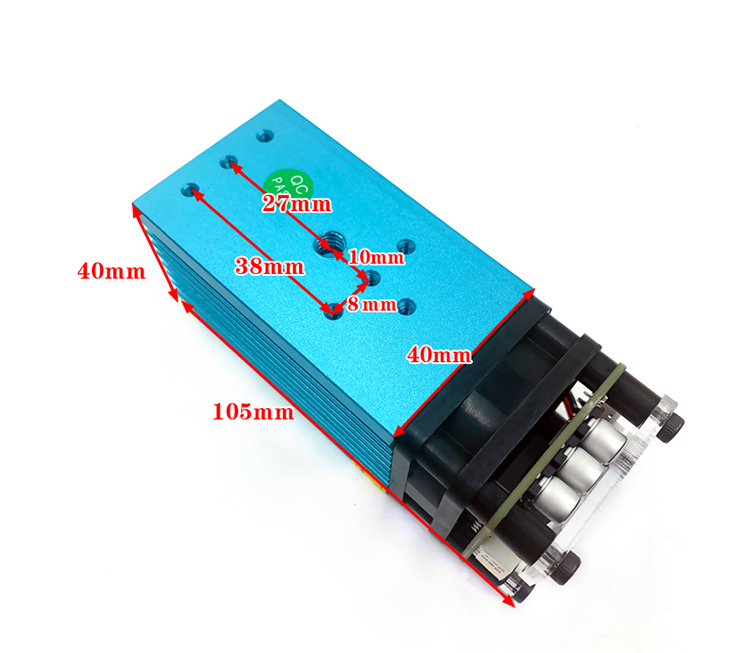 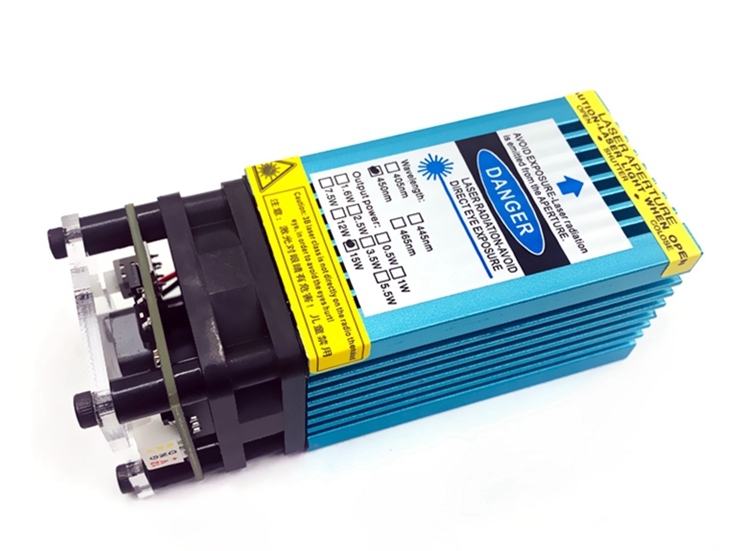 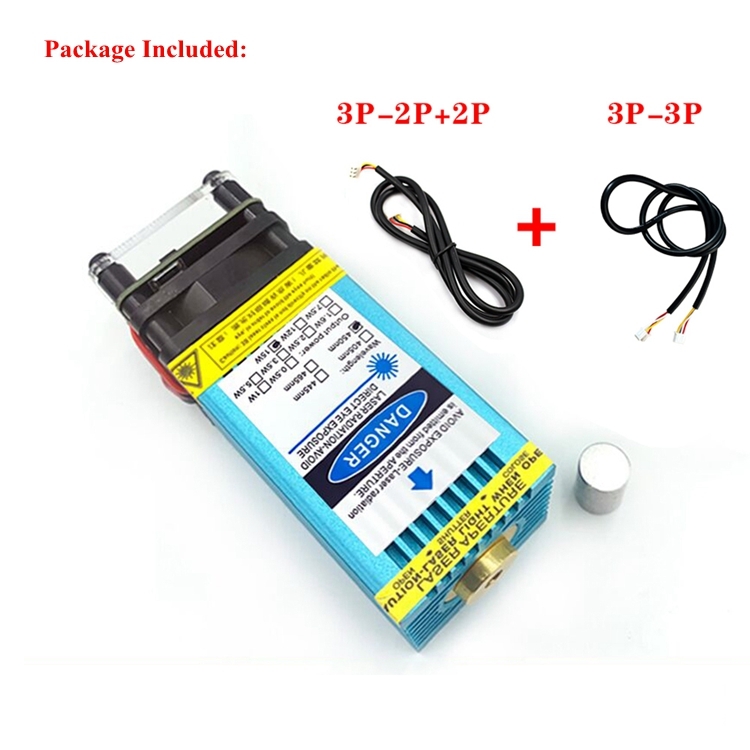 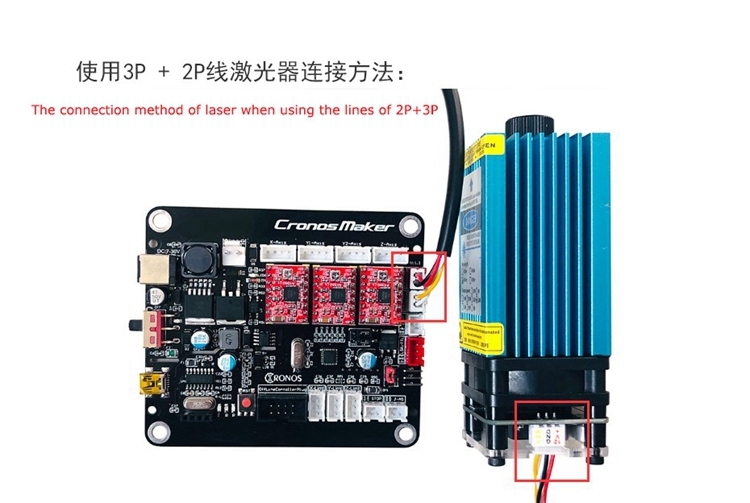 - With our 2p + 3p cable, you can connect it to our laser module with its 3p head and connect it to a controller board with its 2p head. 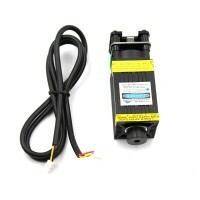 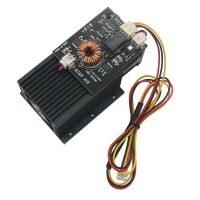 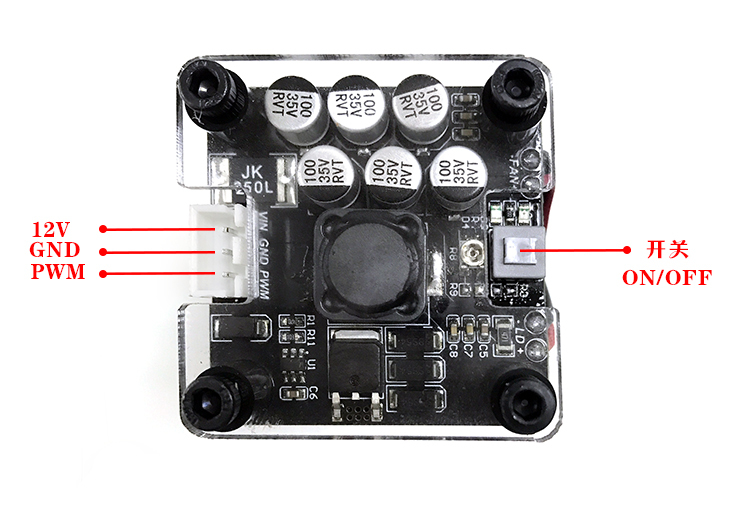 You can use a controller board with 2P to match with our laser module. 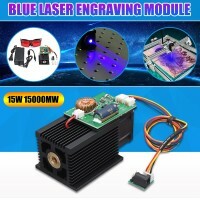 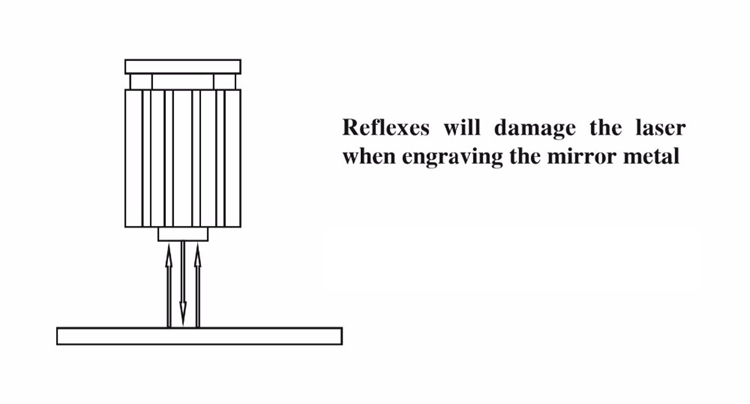 - This 15W fixed-focus laser can be engraved on stainless steel surface and anode colored aluminum surface, and can cut 3mm wood.